a world of natural beauty and holistic therapy. Phone 01638 669933 to book an appointment. 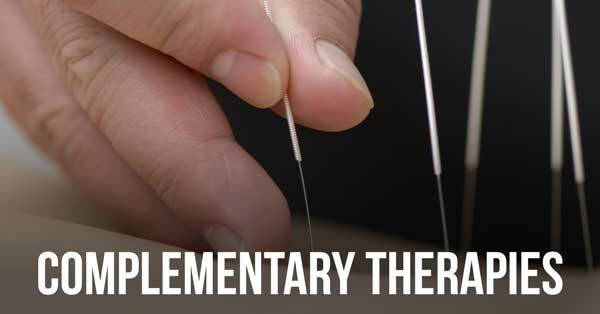 We have a team of dedicated therapists ready to look after you. ‘Relaxing’, ‘chilled’, ‘sanctuary’… some of the words clients use to describe our central Newmarket clinic. What better gift for a special occasion than a treatment or therapy at White Tara. Treat someone now. 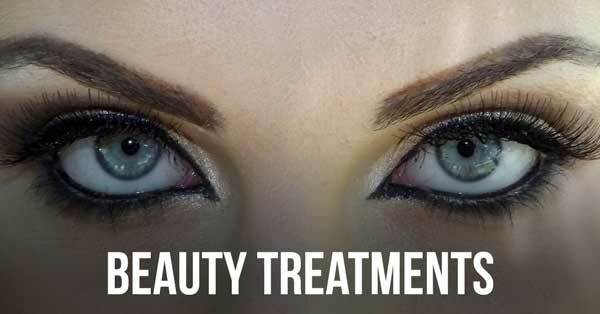 We are committed to offering the latest treatments, services and techniques using only the highest quality products available on the market.